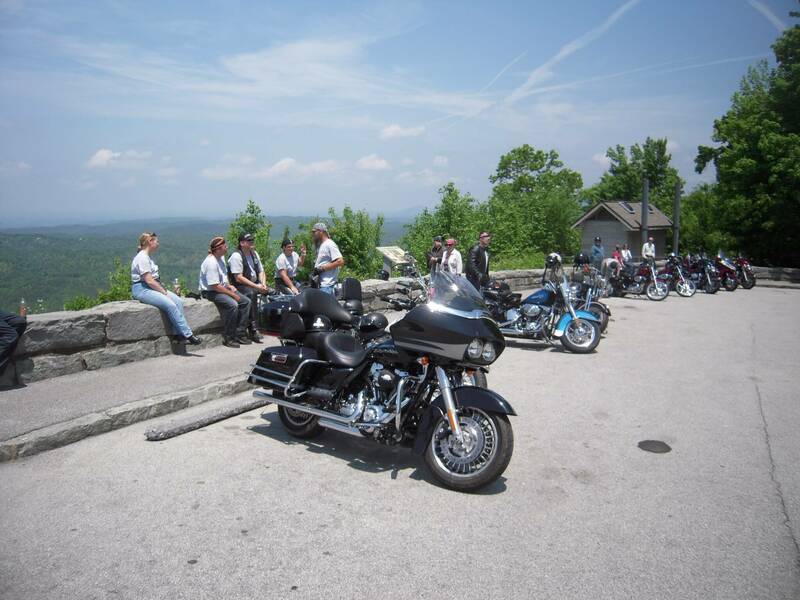 When was the last time you got on your motorcycle and felt real mountain air on your face and body as you toured the Smoky Mountains? Have you ever done it at all? Even if you’re not sure the answers to either question, why not consider trying it anyway on your next vacation to the Smokies? 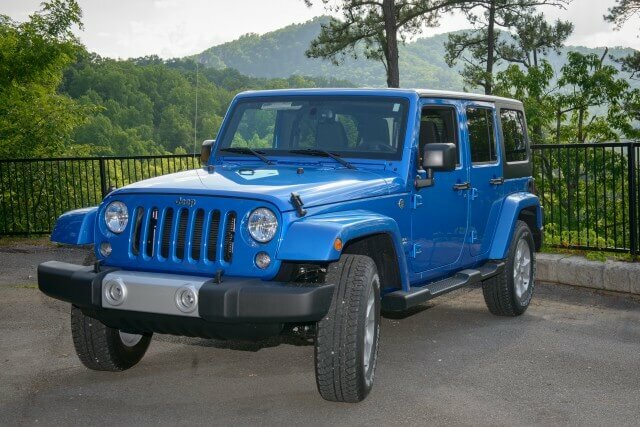 Groovy Tours in Wears Valley provides an often overlooked but thoroughly fulfilling way to tour the mountains of East Tennessee. If your heart pumps adrenaline as much as it does anything else, Groovy Tours can offer you and a group multiple opportunities to put that bike to good use during your vacation. We also do shotgun weddings and camping trips for those interested!